Red Bull is partnering with Omen by HP to give gamers the chance to compete across six different games and track their progress on a live leaderboard at PAX 2018. Games on the Red Bull x Omen by HP activation include Project Cars 2 on a Motum Simulator, Forza Horizon 4, RUSH, MotoGP 18, Overwatch and MXGP. The player who has the fastest lap on MotoGP by 5pm Saturday, 27th October will win two VIP tickets and a helicopter ride to the 2018 Australian Motorcycle Grand Prix on Phillip Island on Sunday 28th October. "Normally, we don't get why people would want to leave PAX. It's a pretty cool show,” said Luke Lancaster, content manager for PAX. "But, yeah, winning a helicopter ride to Phillip Island for the Moto GP or an all-expenses paid trip to Thailand seems like a good reason." Read more Congratulations to our Rapoo Xiro Xplorer V drone competition winner! The overall leaderboard winner will win an all expenses paid trip to the Omen Challenger Series PUBG Finals in Thailand from 2-4 November, 2018. 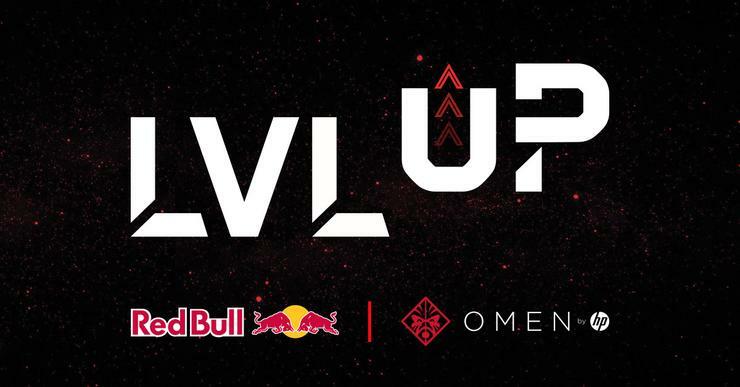 To play in the LVL UP competition, PAX attendees must register for a wristband at the Red Bull x Omen by HP activation.